dj BC (previously) writes, "You might be familiar with my Beastles mashup project from some years ago. 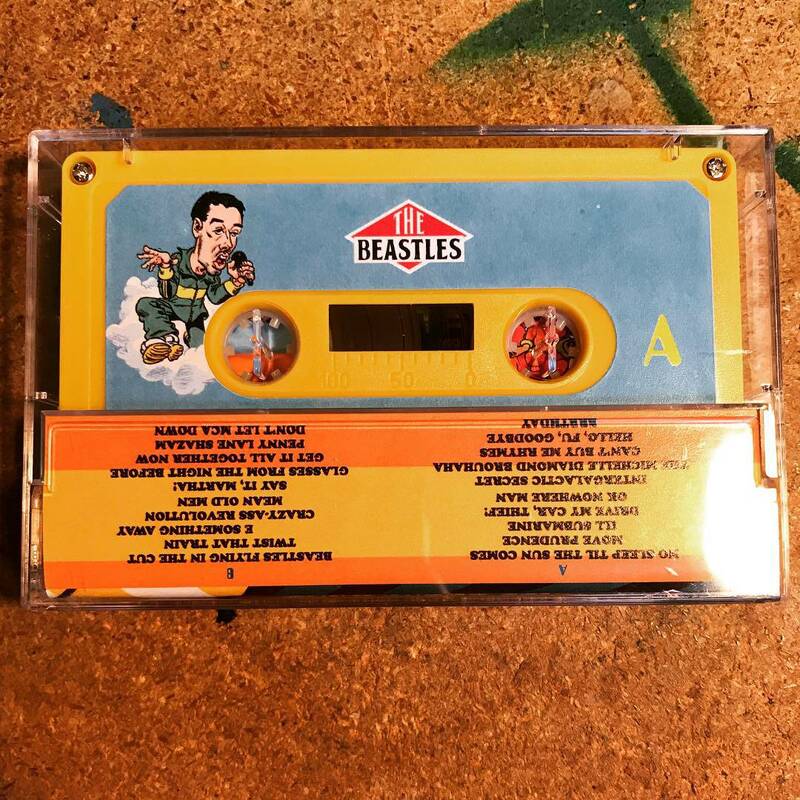 The album "Ill Submarine" is dropping on TAPE on Cassette Store Day, October 13th 2018! I guess tapes are unpopular enough that no one anticipates copyright lawsuits. Speaking of copyright fear, the vinyl editions of this project, and of Wu Orleans, are not being pressed any more. So if you see one, get it."